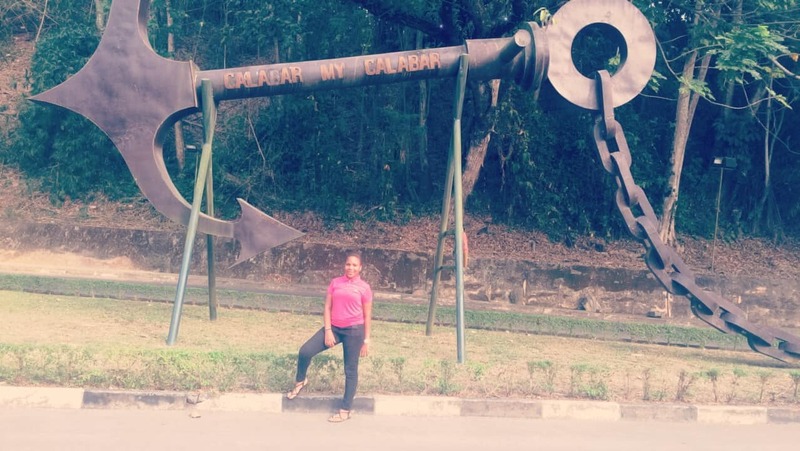 AMAZING THINGS TO DO IN CALABAR. After spending about 10months in Calabar, Cross River state Nigeria, I tend to want to refer to myself as a Cross-Riverian or isn’t that enough time? Anyway as we all know , I spent this amount of time in Calabar serving my country by starting with a 3 weeks camp experience in a remote village which I wrote all about here . 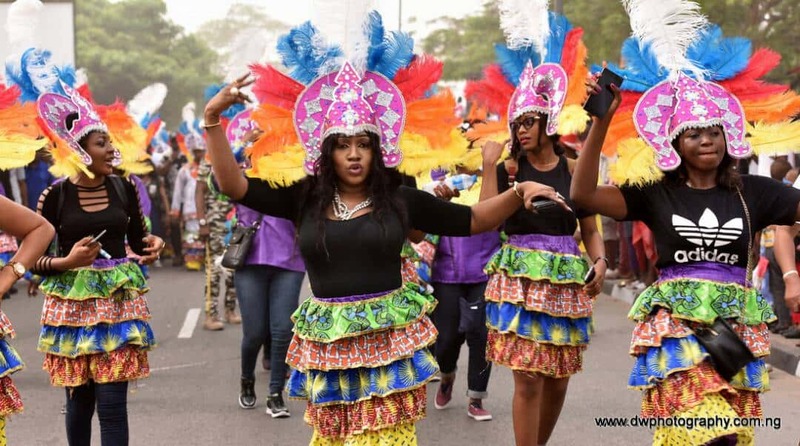 Calabar(Cross River State) is well known for its various tourist attractions , Nigerian history as it was the first capital of Nigeria and as well as being the host to the yearly Africa’s biggest street party . 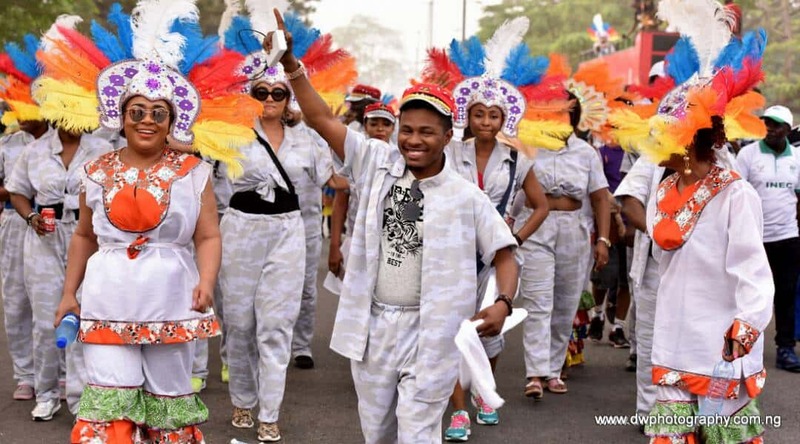 Just Incase you want to visit Calabar or you are new in Calabar here are a few things I have come up with that you can do in the City where you come to live and be at rest ( as told by my dad, as the meaning of Calabar ?). Even if you are spending two days in Calabar, you cannot come to the city and not go to Marina Resort. Though it’s a little over hyped but still it’s one of the major tourist site in the city as it has a variety of activities. 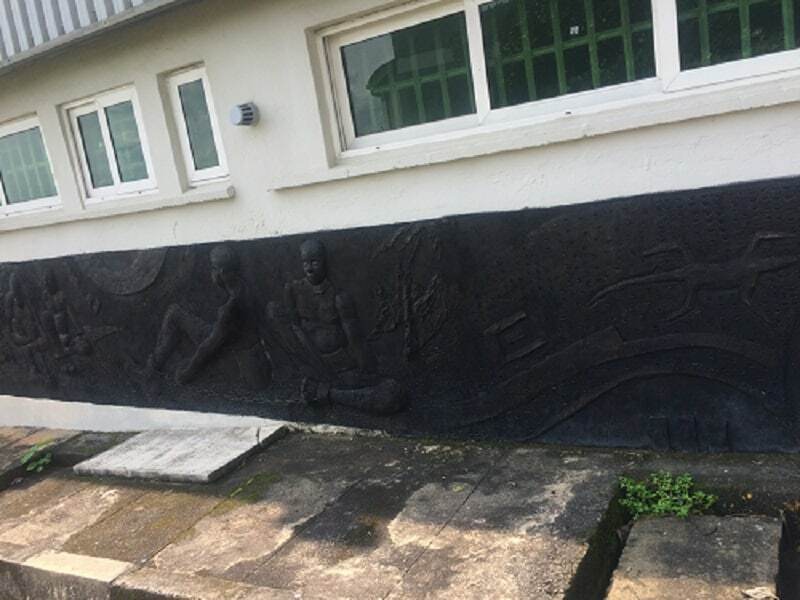 It is home to the slave history museum , the only cinema in Calabar right now and you can also take a boat ride from here to Twins island as well as to Oron in Akwa Ibom state . This place also has an amazing view at night which puts you in a relaxing mood and great for one to think! Ever been on a Monorail? If your answer is no then you should visit Tinapa Business resort and try that , though it’s a short ride as it is only within Tinapa . You can also visit the water park in Tinapa as well as the Lakeside Hotel at Tinapa too. You can watch this short video here that shows my monorail experience as well as a blogpost about my most recent visit to this place. 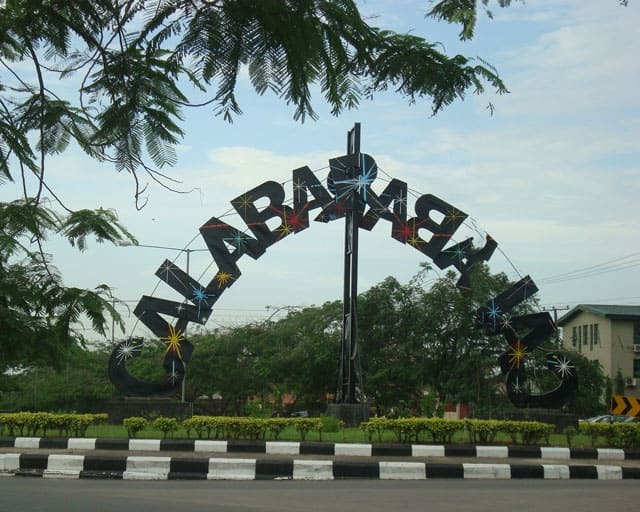 Calabar happens to be the first capital of Nigeria and there is a lot of history about Nigeria you can find in Calabar . 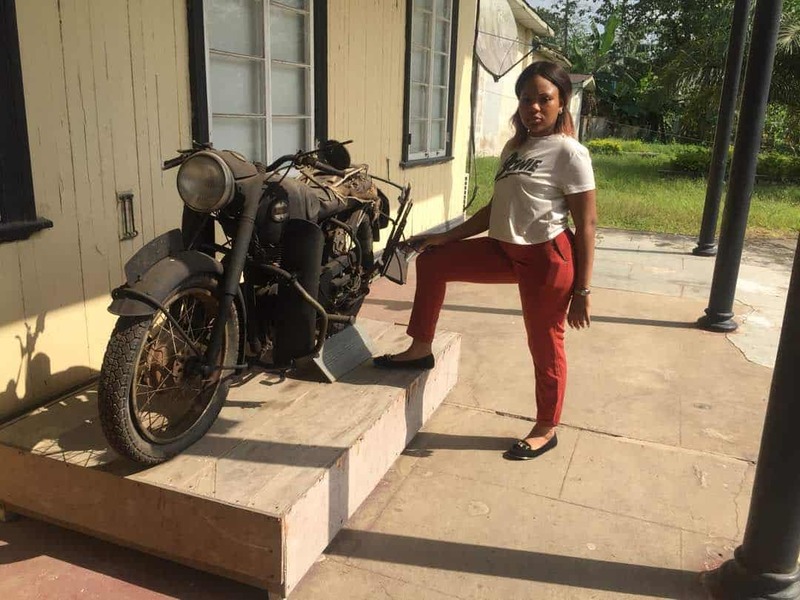 You can visit the National Museum and learn how the colonial masters lived , take a tour to hope Waddell institution which was established in 1895 or learn about how slaves were transmitted at the Slave History Museum. Side View of the Slave History Museum! 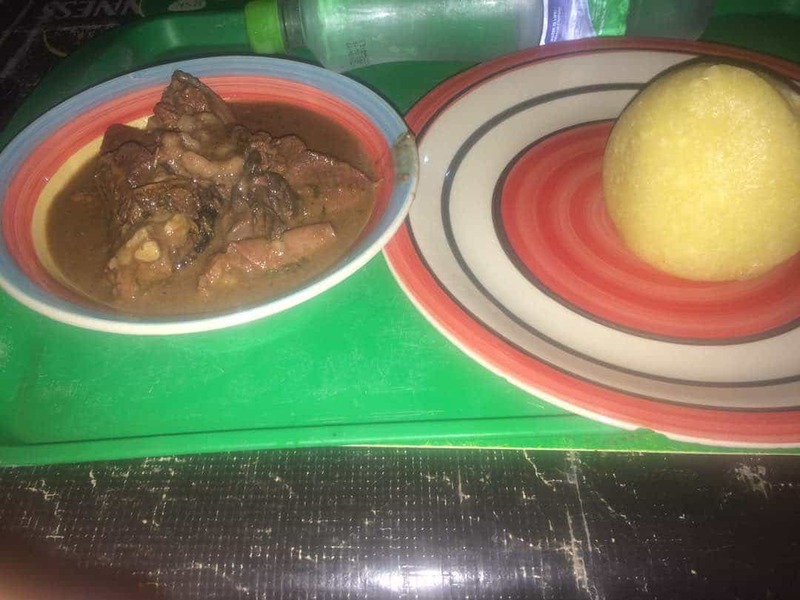 You shouldn’t visit Calabar without trying their amazing local cuisines which is telling on me as I put on a lot of weight in Calabar . From their legendary Afang Soup to their Sumptuous Ekpang Nkukwo or Fisherman soup or their regular Plantain and fish with tasty sauce . Calabar is surely the plug for great meals . 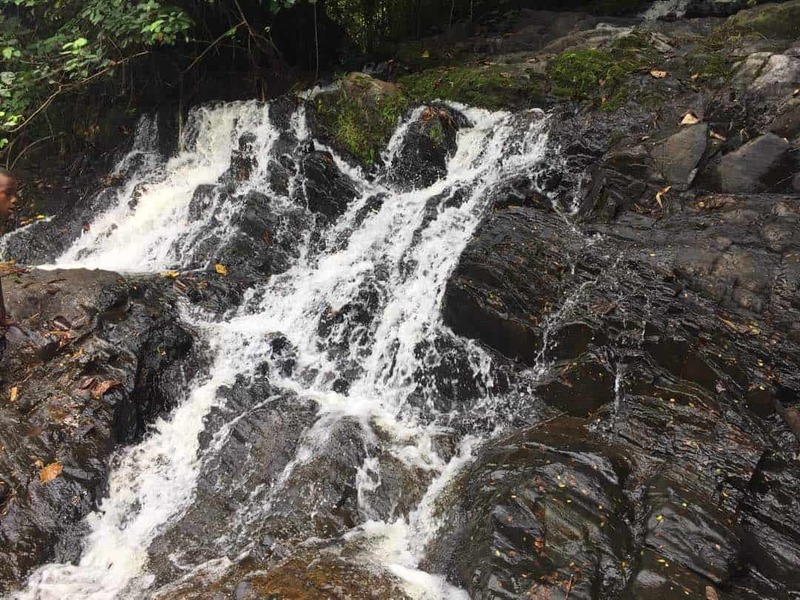 Cross river has two major waterfalls which are Agbokhim and Kwa Falls . Depending on your time in Calabar , you can visit one of them . 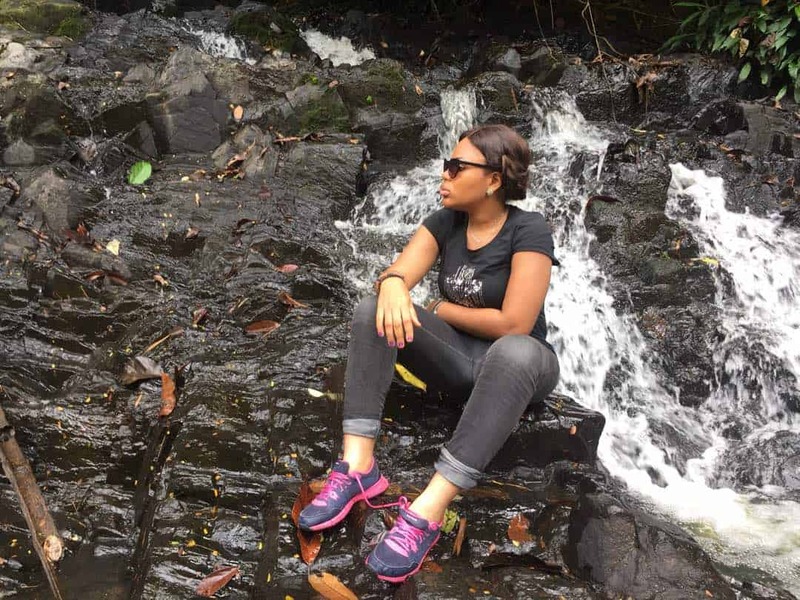 Kwa falls which I visited towards the end of my stay in Calabar and wrote all about here is only about an hour from Calabar while Agbokhim is about 4hours but I never made it there . 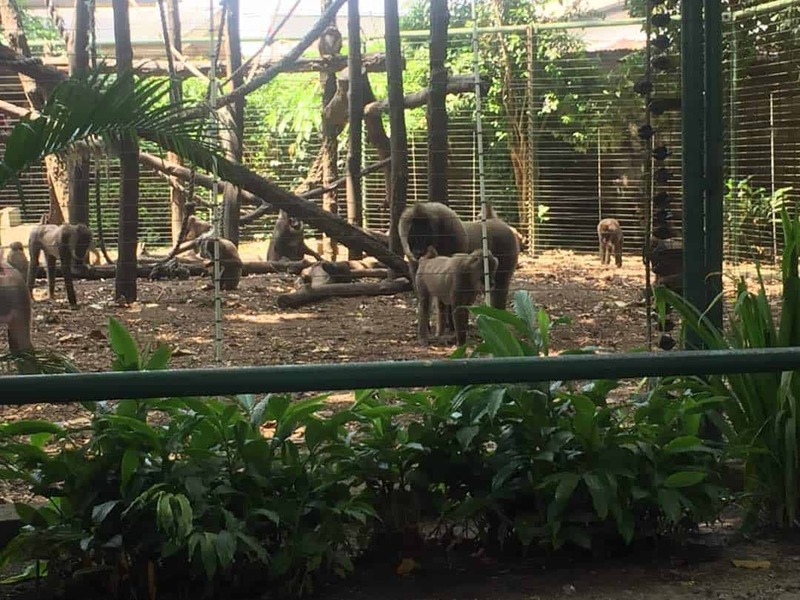 Learn about the unique ways by which monkeys live by visiting the drill ranch which I shared my experience here . 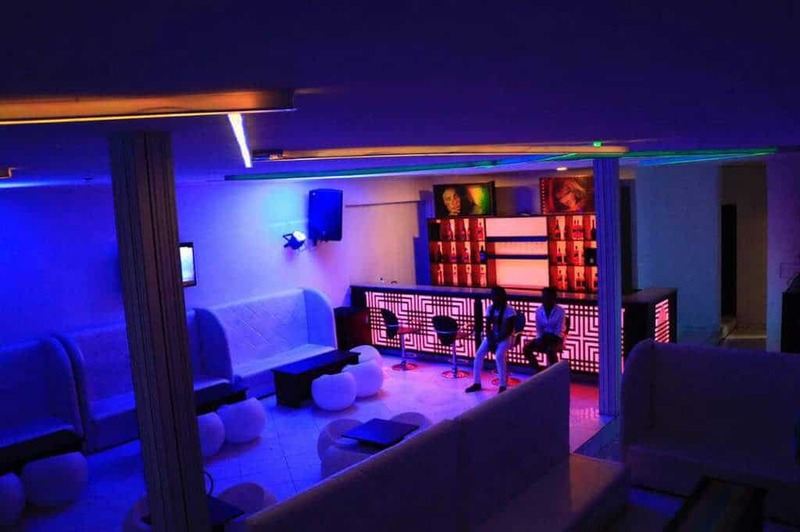 Should you want to experience a great night out in Calabar ? White House lounge which is located at Fiesta Fries, atekong junction at the very popular Marian Road, Calabar is your go to place . This happens every December and it also known as Africa’s biggest street party . I attended the 2017’s edition for the very first time , though it didn’t live up to the expectations from what I had in mind still it’s a good experience if you haven’t been there . I lost my pictures and videos from it like I said here but thanks to the good people of Calabar blog that helped me out . I hope this little list of mine helps you to have fun in Calabar . If you are planning a trip to Calabar soon, you can search for the best flight rates here and if you need further information or need help with an itinerary/tour guide in the city please send me a message here or email hello@diusorodiakosa.com and I would be more than glad to help you! Have you been to Calabar before ? What were/are your Favourite spots . Do share with me in the comment section and share the post with your loved ones! Till my Next Amazing post! Amazing write up! This has made me really look forward to traveling to Calabar soon. Thanks a lot dear😘. 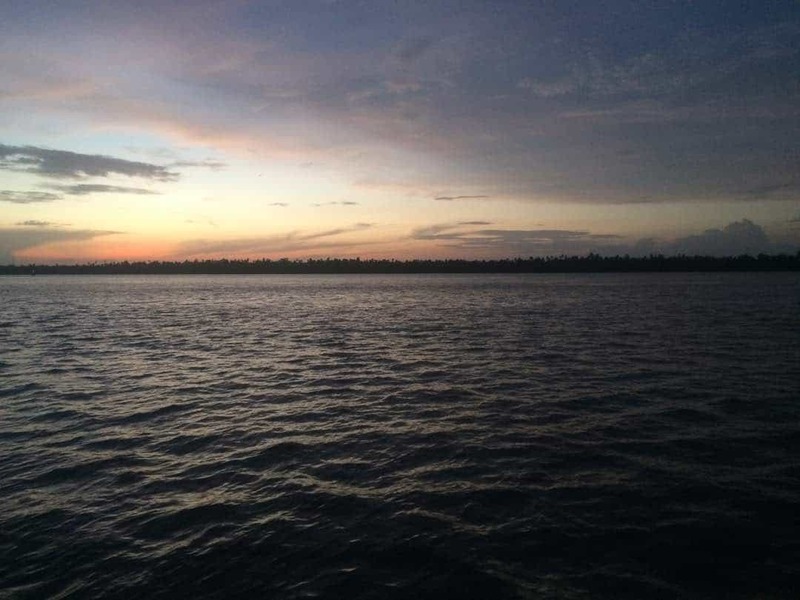 You should definitely visit Calabar! This is very insightful. 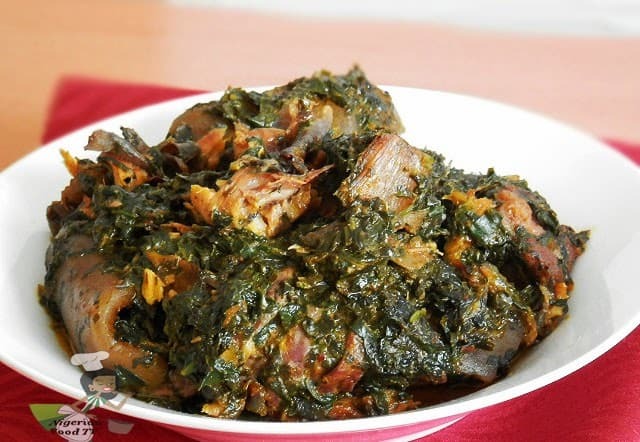 Would love to eat some Calabar foods in Calabar soon. ?? Thank you so much😘😘. You definitely should!! Oh the pictures are lovely and i love the way you describe each event feels as if i was there and now i want to go and eat calabar food hahaha. 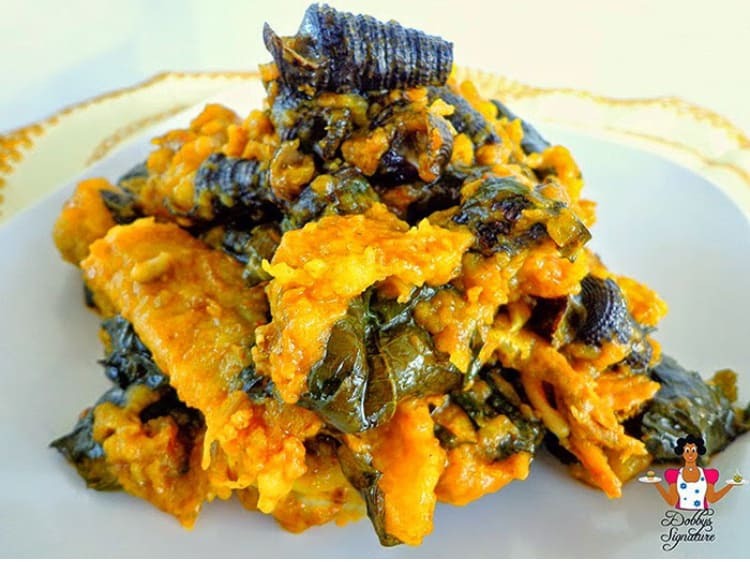 No more amala, let me try some ekpang nkukwo. Awwww😘😘🙈🙈. Thanks a lot darling❤️.please try it. Thanks a lot dear😘. Please do! I actually never knew Calabar was the first capital of Nigeria. Thanks baby girl. I hope to go to Calabar sometime. This has even gingered me more ?? 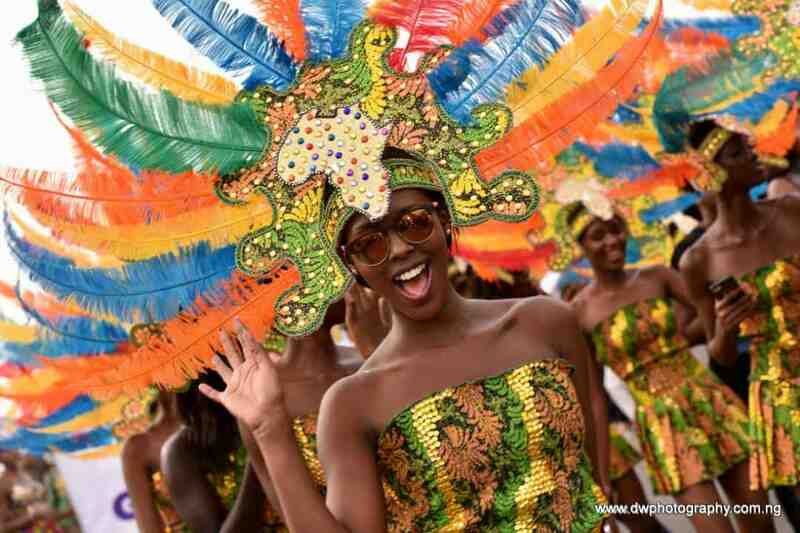 I have always wanted to visit calabar especially during the calabar carnival. Had plans of going this December but my crews changed plans. Your article is very helpful Diusor; I will definitely love to go to all the places you mentioned. This is lovely, D. Thank God I’m in calabar already. 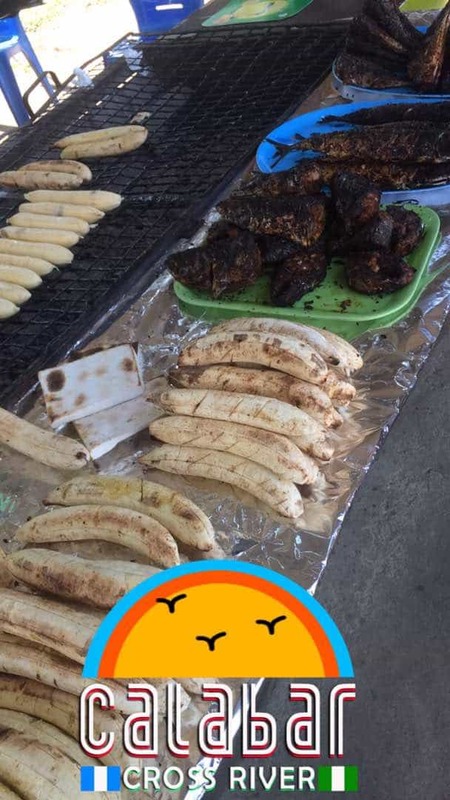 As the foodie that i am?,I have already tasted their white soup, I should try their plaintain and sauce soon. 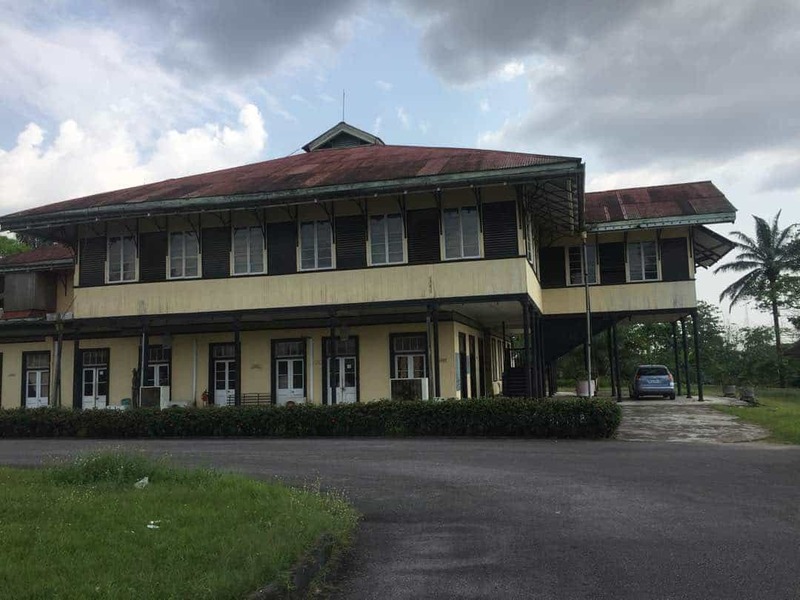 This is a pretty cool guide to experiencing Calabar. I visited some of these places while I was there , so I’ll keep this handy for my next visit. Thanks for sharing.